Join the Interactive Media department at MTSU for a panel discussion on Creativity, Experiences and Engagement in Brand Storytelling. Join your friends and colleagues to play the best that tabletop gaming has to offer, hosted by Meeple Mountain. Bring your A game and any other games you love! Learn from a panel of VR/360 video professionals about common practices and how to get started in VR, and experience VR technology hands on. Learn from an interactive panel of well-known Nashville podcasters who will share stories and advice for planning live podcast events.  Join communications professionals from IABC Nashville as we celebrate Nashville Content Week over tasty libations, delicious bites, and engaging conversation. Enjoy lunch while learning about Estimating and Predicting Search Engine Optimization ROI from Jeremy Rivera, an SEO consultant.